There’s a great Portlandia skit where Armisen and Brownstein’s hipster caricatures continuously bump into fellow twenty somethings whom incessantly promote their hip, late night DJ sets. Although it’s exaggerated, the skit stands strong with how the modern DJ world works. It seems like everyday there’s a new scratchmaster featured on the home screens of the biggest blogs, boasting a cutting-edge remix or production sample. Technology equalizes the musical playing field; an extensive musical knowledge is no longer needed in order to be a DJ; all you need is MIDI pad, a kit of 808’s and some dark synth samples and you’re golden. This universal accessibility has flooded the blogosphere with tons of mediocre DJ’s and made the great ones tougher to pick from the crowd. But have no fear, Lil Texas is here. 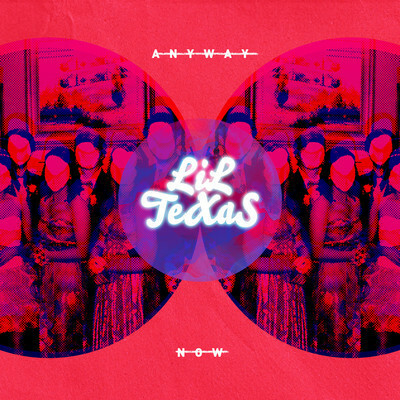 Lil Texas is a young producer from the streets of Dallas, Texas. “Anyway Now” is a standout chunk of tropical production that feels ironically professional. The glossy track features dirty south 808’s, dreamy vocal rips, and a melodic flow that blends together like a strawberry banana smoothie. It’s sweet and refreshing but never stops being anthemic. On “Anyway Now,” Lil Texas creates something comfortably familiar yet uniquely original. This entry was posted in Uncategorized and tagged Anyway Now, chill, Dallas, dirty south, DJ, Dreamy Electronic, Dubstep, House, Juke, Lil Texas, Portlandia, Ryan Hemsworth, Texas on April 1, 2013 by theendlessbummer.